1. 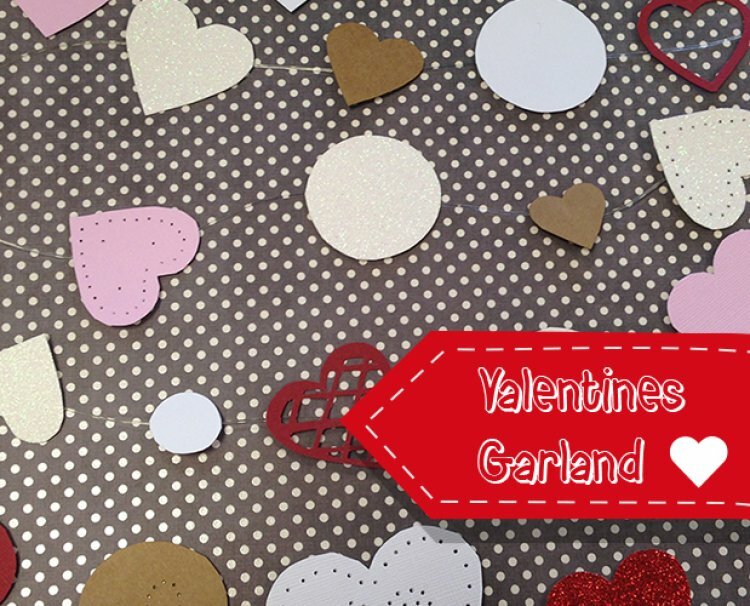 With your free template, cut out all the elements for your garland. 2. Draw round the card shape on your chosen paper design, mix it up and use patterned, glitter and plain card to add texture and interest. 3. 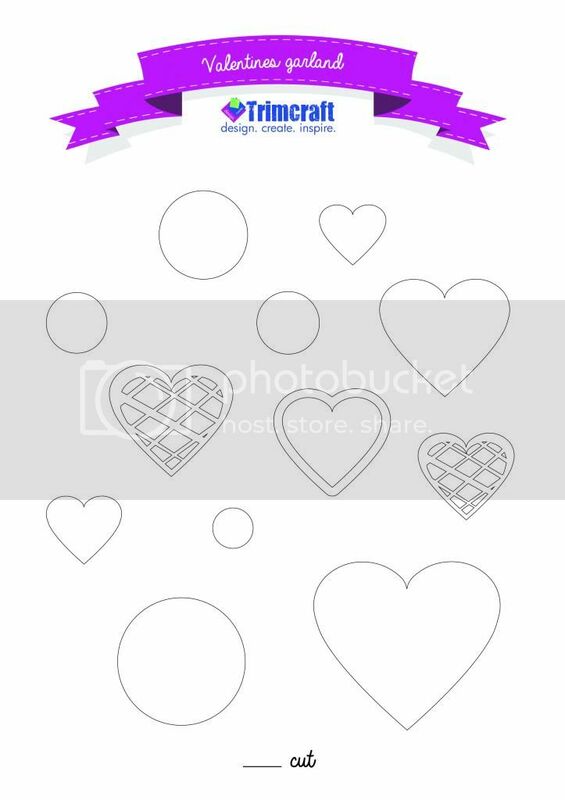 Add pretty detail to the hearts using a piercing tool to create heart detail. 4. Using washi tape stick the shapes to your nylon string, space your shapes around 3 – 5 cms apart. An easy valentine’s project that adds a romantic touch to your home, Do you like this project then tell us below, we would love to hear what you are making for Valentine’s Day, you can also share it in our project gallery.